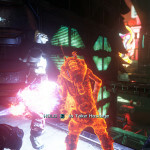 It’s been a rather rocky road for the development of Prey 2. 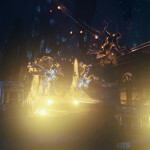 While it doesn’t appear that we’ll be seeing new gameplay or details arrive for the game anytime soon, we have our hands on over thirty brand new screenshots of the game. 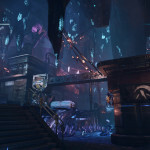 Bethesda has stated that the reason for the game’s delay has been due to it not living up to the typical “quality standards” the company holds. 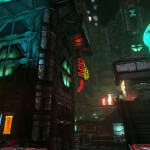 While the environments look intriguing, the player models and certain textures look to back up those claims. 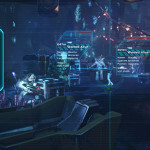 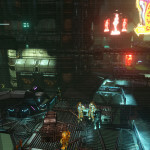 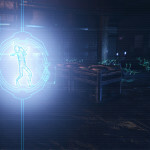 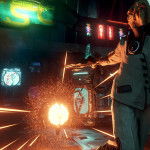 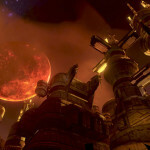 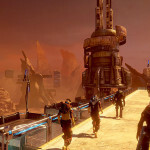 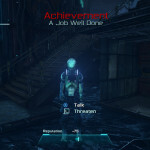 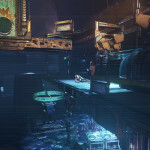 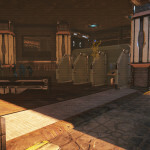 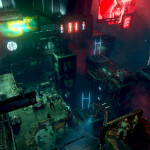 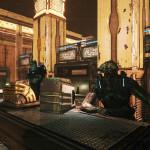 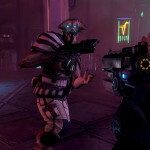 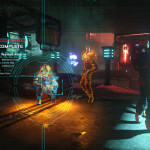 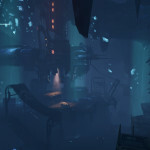 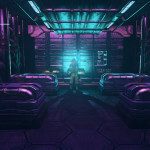 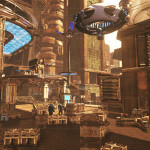 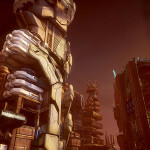 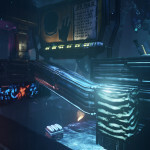 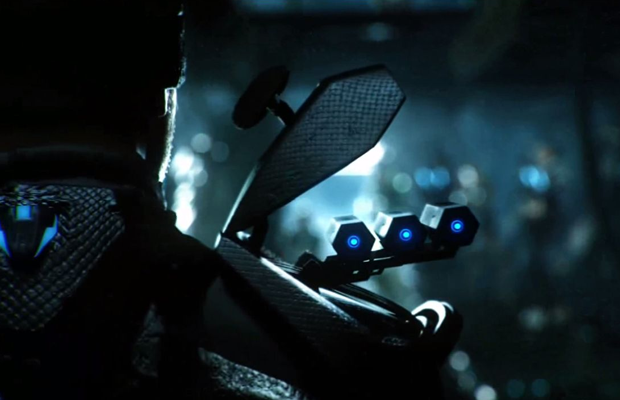 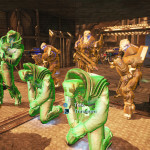 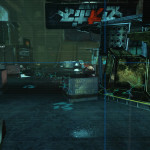 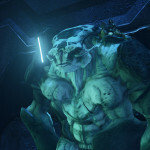 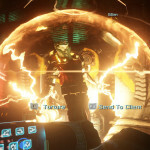 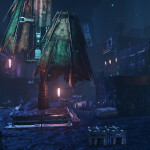 What do you think about the leaked screenshots for Prey 2? 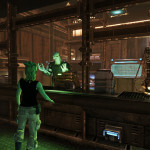 Be sure to let us know what you think by leaving us a comment below, or continue the discussion on Facebook and Twitter.